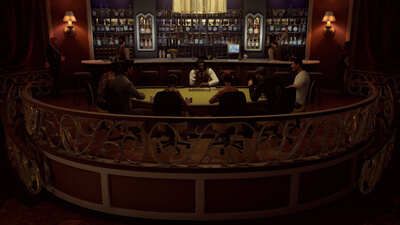 Welcome to Prominence Poker, a game that pits players from around the world against each other--and devious AI--to build the rep, prestige, and bankroll needed to be, and beat, the best of the best. Set in the city of Prominence, a gambling Mecca founded by crooked folks looking to go straight, players will face down four factions as they play their way solo to a final showdown with "The Mayor"--the mysterious town founder who will guide the player through their career. Beyond solo play, gamblers will find a deep multiplayer experience with regularly scheduled events, daily challenges, tournaments, ranked modes, and even more as the game evolves over time. Prominence Poker's free-to-play approach certainly has its benefits. By restricting the flow of money at your disposal it manages to make you feel each triumph and failure a little more keenly, while also keeping those hopelessly erratic players, with a penchant for going all-in, all the time, from over-running the tables. This makes it an enjoyable way to play poker for anyone who doesn't particularly want to risk their bank balance playing for real money, though the lack of a compelling progression system and underwhelming single player scenarios will more than likely stop you from going all-in. Prominence Poker is surprisingly enjoyable as a casual, yet competitive, multiplayer game. Poker has a bit of a chequered history in games; some have done it really well as a mini-game designed to offer only a few hours of fun. And then some games have focused purely on Poker and done a terrible job. Prominence Poker does both. A game primarily based on Texas Hold ‘Em done well and best of all, completely free. 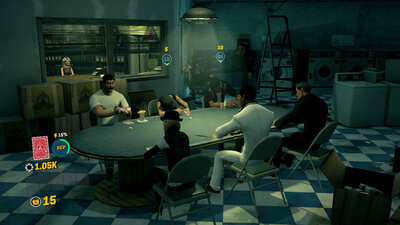 And with support ongoing long term, this looks set to be the stand out Poker game for the Xbox One. 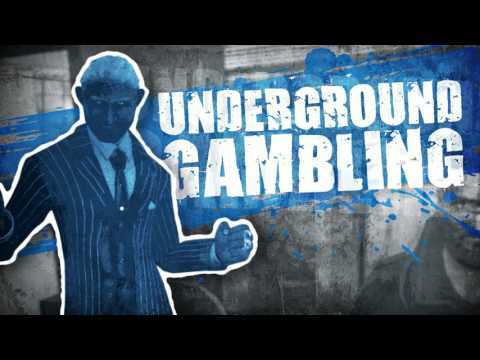 Our favorite poker video game on the market today and one that’s only going to get better over time.